Parents of FaithNourishing the soul of Mum and Dad – because don’t we just need it! The concept of thankfulness or gratitude has had a huge influence on my life. For years we have, as non-Americans, celebrated a sort of Thanksgiving and I explained why here last year. 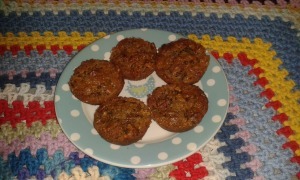 Pecan pie muffins – one huge reason for gratitude! Recipe link below! It started as a young teacher when a friend mentioned I was getting very negative. I trained myself to thank God for ten things each evening before falling asleep. Years later, Ann Voskamp’s book 1000 gifts played a major part in my slow ascent out of the pits of severe post-natal depression. We’ve also built cultivating an attitude of gratitude into how we’re raising our children in a very conscious way. So this year we will, for the first time, invite our kids to the thanksgiving table to share a ridiculously large turkey with us and another family. We can’t not. Maintaining this stance of gratitude towards a gracious and merciful God is almost like health insurance for our souls. Besides which, you don’t have to be American to enjoy pumpkin pie or sweet potatoes. So, just in case you find gratitude hard, I’m going to share a ridiculously easy and delicious recipe with you that will make you grateful just to be alive and that will bring tears of gratitude from anyone you serve it to. It’s not mine but it has become ‘my’ signature dish for thanksgiving dessert and it takes just minutes to put together. Click here to find it and select the option to switch to metric measurements if necessary. 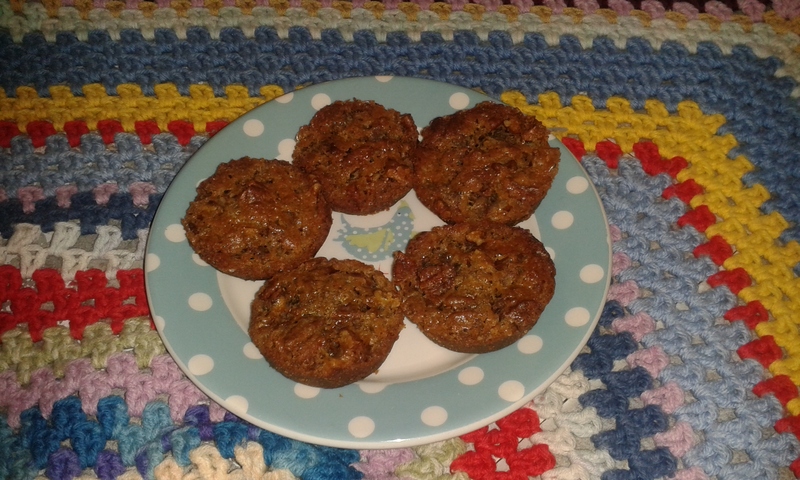 I’ve made them vegan with dairy-free margarine and they were still incredible. Enjoy and Happy Thanksgiving! LOVE these! We celebrate Thanksgiving on the weekend, but this is something we can do on the actual day Thank you! Lent ideas for families with 2 free printables!